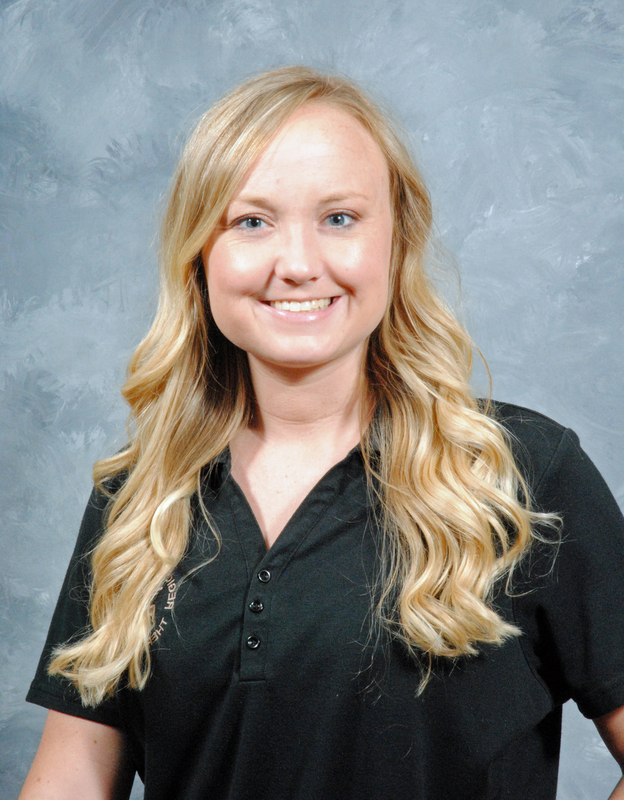 Allison Thomas, DPT - Regional Physical Therapy, Inc.
Allison grew up playing competitive soccer and became interested in pursuing a career as a physical therapist after participating in rehabilitation for several injuries she experienced. She graduated from Edmond Sante Fe then earned her Bachelor of Science degree from Oklahoma State University. She then earned her Doctor of Physical Therapy degree from the University of Oklahoma Health Sciences Center. 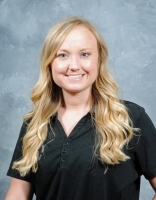 Allison is a very committed individual, extremely focused on helping her patients achieve their personal goals.